Conforms to EN149: 2001 FFP3V. 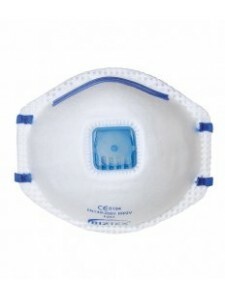 Protects against high concentration, dust, water based mists and fume..
Conforms to EN149: 2001 FFP2V. 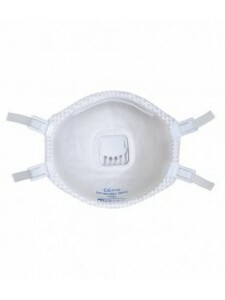 Protects against fine toxic dust, fumes and water based mists. Can be..